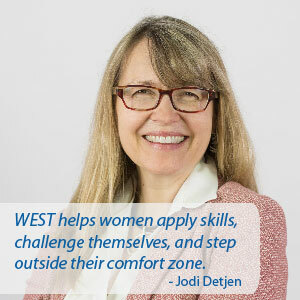 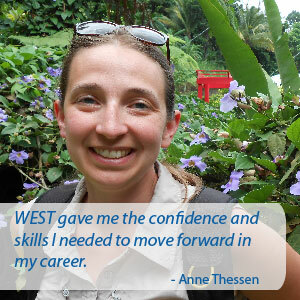 WEST provides vital career advancement programs to support women in STEM fields. 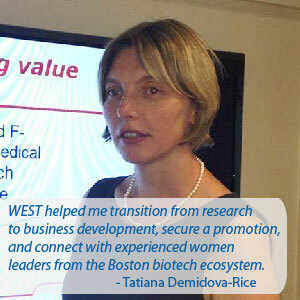 We are committed to promoting diversity in STEM and to support this effort, we have started a scholarship program. 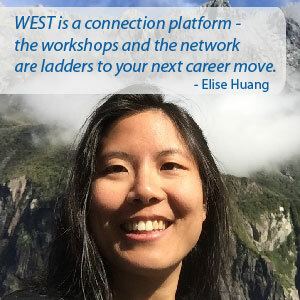 If you are interested in attending a WEST event and cannot afford the cost of registration, please apply for an event scholarship here. 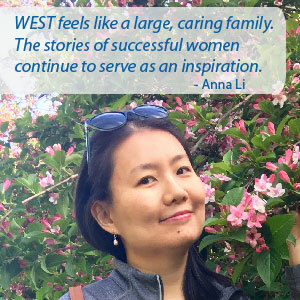 This scholarship program relies on financial support from the WEST community, please click below if you would like to donate. 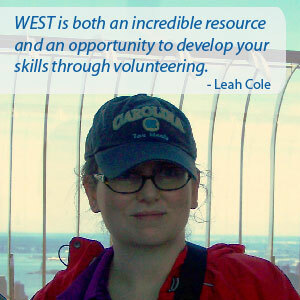 WEST is a non-profit 501(c)(3) corporation which makes your charitable donation tax deductible. 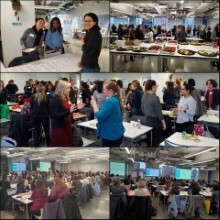 Some companies match their employees' charitable giving so please check if yours is one and double your impact. 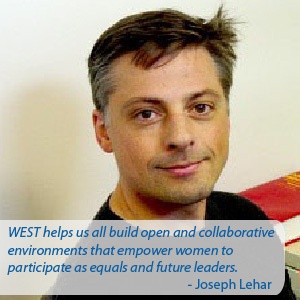 WEST appreciates all donations, whatever the size — your involvement helps build our community. 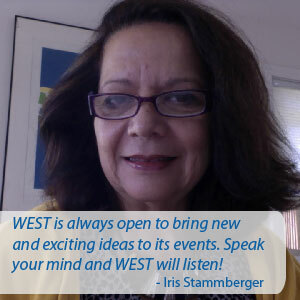 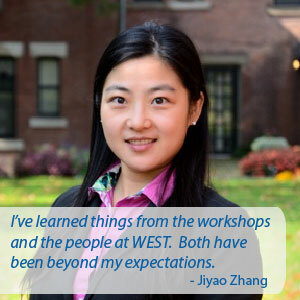 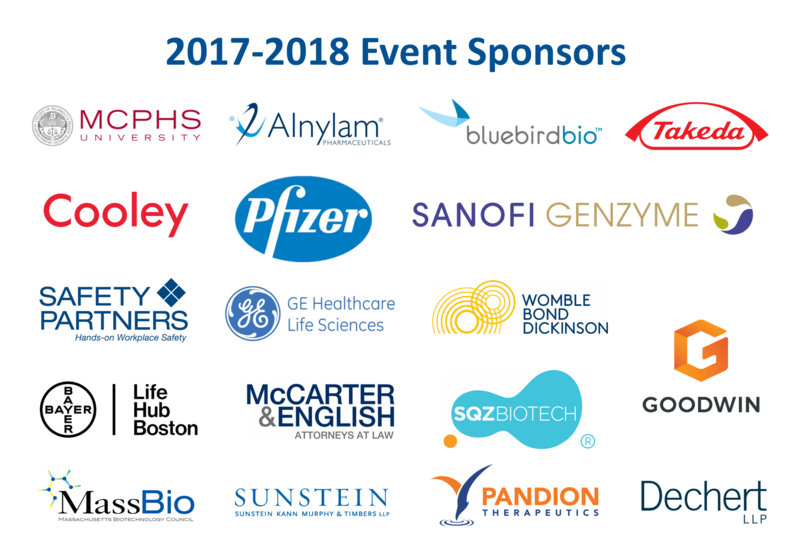 We look forward to seeing you at a WEST event soon!